Welcome to our 2018 Women in Media series! 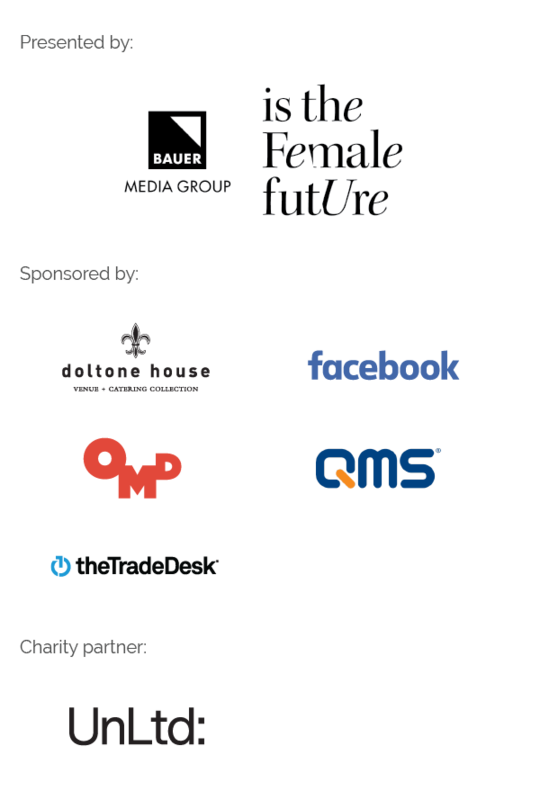 This series is to celebrate our annual Women in Media Awards – which, come August, will recognise the best of the best women in our industry. After speaking to Kirsty Bloore earlier this week, we tried to find someone equally as inspiring. Meet Aimee Buchanan, CEO of OMD! Play the long game. Don’t get lost or caught up in the small battles. Focus on where you want to go and what you need to learn to get there. Make the most out of the role, or place you are in, and milk everything you can to learn from it. I had the opportunity quite early on in my career to work on Optus, and I ended up spending nine years on the business. I worked across every department and progressed up through the team to eventually run the account. The senior clients took me under their wing and taught me so much about business and marketing. It was a fantastic learning experience and I am proud that I was able to continue to deliver and grow throughout this time. It taught me a lot from a skill-set point of view, but also personally about loyalty, really investing in people, deep relationships and what it truly means to know a client’s business. This was a rich training ground for me that I was able to take and expand on as I progressed my media career. More recently, I’m really proud of the continued success that we have had at OMD. Our focus has been maintaining sustainable growth, which is essentially growth for our business delivered with integrity and a continued focus on our people. My mum, who was a single mother, raising two kids, studying and fighting a terminal illness. She still found time to be a great mother and handled extremely confronting circumstances with grace and dignity. Many of the women I have worked for, been mentored by and worked with. I joined OMD in 2011 to lead the Tourism Australia account globally. Working with some incredible marketers (Nick Baker, Kim Portrate and team) I learnt a lot about influence, long term planning and taking people on a journey. This led to working more broadly across the business on key accounts such as Telstra and a promotion to GM, OMD Sydney followed by joint MD, OMD Sydney. In late 2016, I was promoted to CEO of OMD Australia. The negativity and at times fickleness of people. We are so privileged in so many levels – we get the privilege to be taken into our clients’ businesses and shown under the hood to help drive growth. We get so many great opportunities both professionally and personally, I think we should be a lot more grateful for these opportunities. Go for it! It is an amazing career. I have been mentored by very successful women and men who have supported me along the way, and now I look to do the same in my current role. Seek out strong mentors who will back you in the business, be honest with you, and help you grow. My advice for both women and men is the same – put your hand up for every opportunity, find people you will learn from and stick with them. Diversity is key to all businesses and that represents itself differently. The more complex the landscape you are operating in, or the industry you work in, the more need there is for different perspectives to solve and evolve the business model. I am passionate about diversity because it results in better business.